At 9.5 inches, this is a smaller version of the senior high speed cone head, but just as effective at high trolling speeds. Designed to be effectivel at high speeds upto 20 knots with little drag. 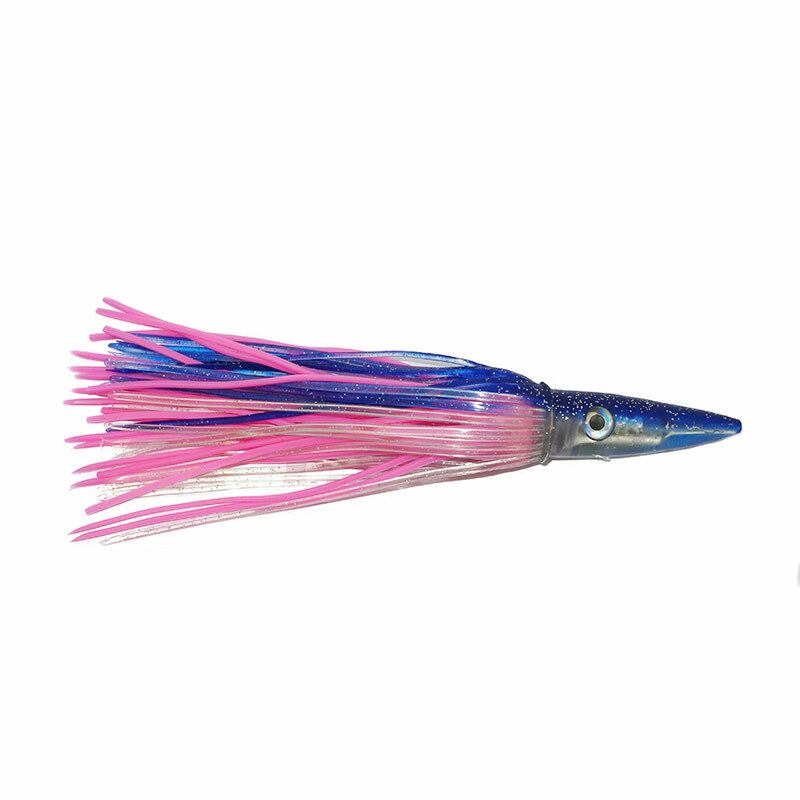 Great lure for marlin and dorado, and useful as a teaser without a hook, where the slim shape allows for 'bait & switch' methods. Available rigged or unrigged.